About 100 National Disaster Management Officers are currently monitoring the weather situation as Tropical Cyclone Mona moves closer the group. 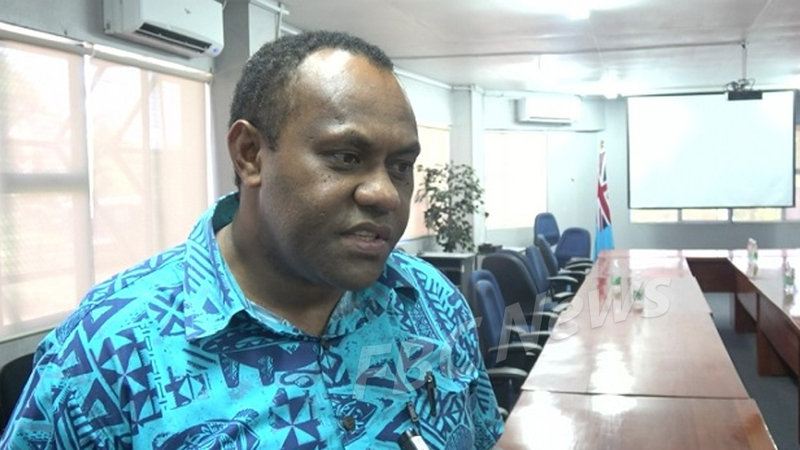 NDMO Director, Anare Leweniqila says 20 officers are currently on 12 hour shifts at the National Emergency Operation Centre in Samabula with 20 other officers in each divisions. Leweniqila says they have all evacuation centres on standby if the need to open them arises. He says all schools in the Western and Northern division are also on standby as evacuation centres. 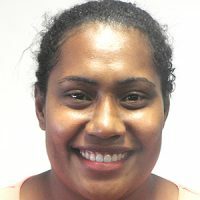 The NDMO is also working closely with the Turaga Ni Koro in the Yasawa group. He adds also on standby are the RFMF, Police, Navy and Fire.